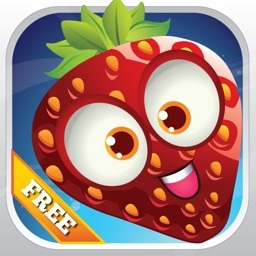 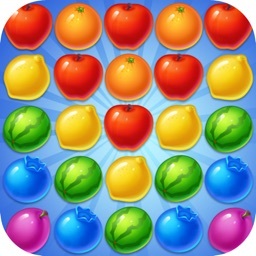 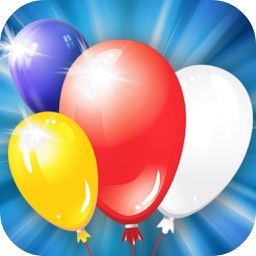 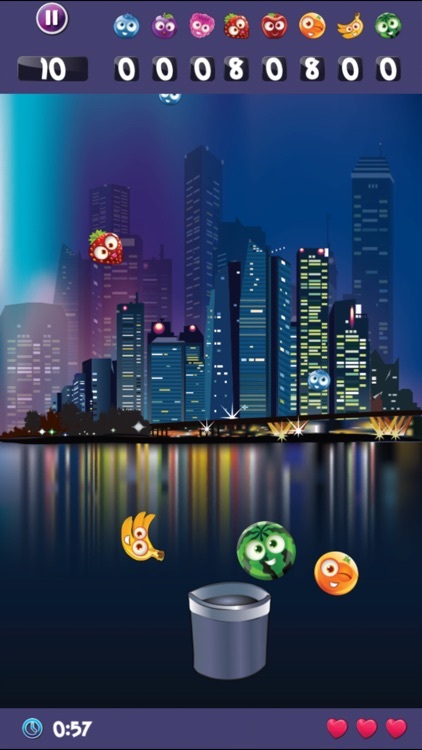 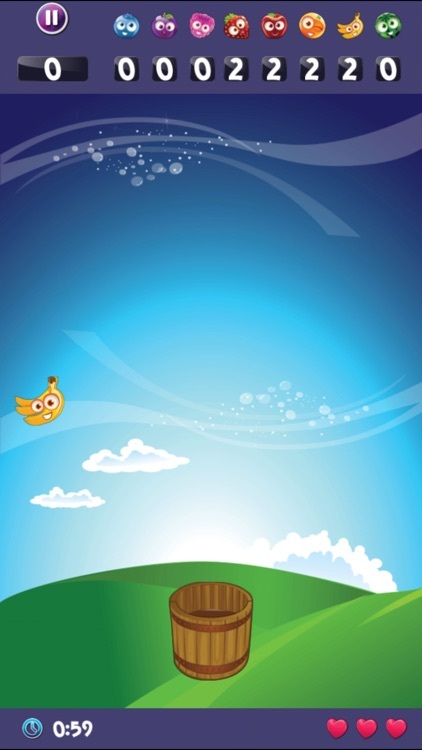 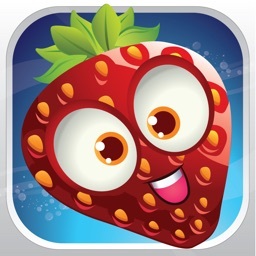 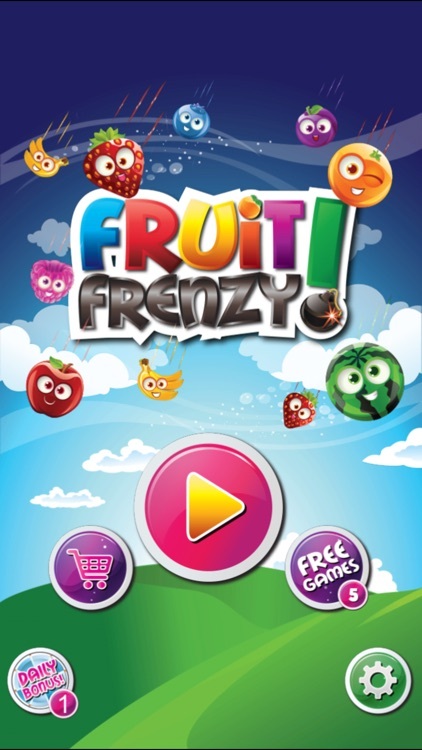 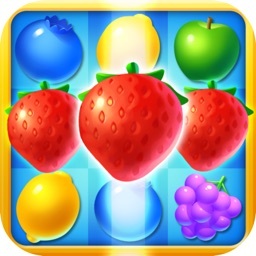 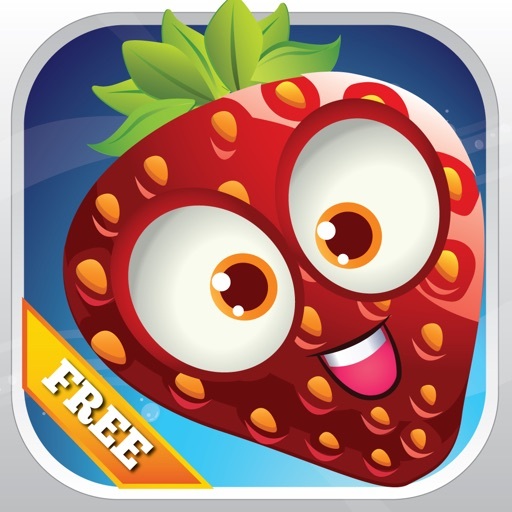 Fruit Frenzy is fun, addictive game that will keep you playing for hours with 250 levels which keep getting more and more challenging as you play. 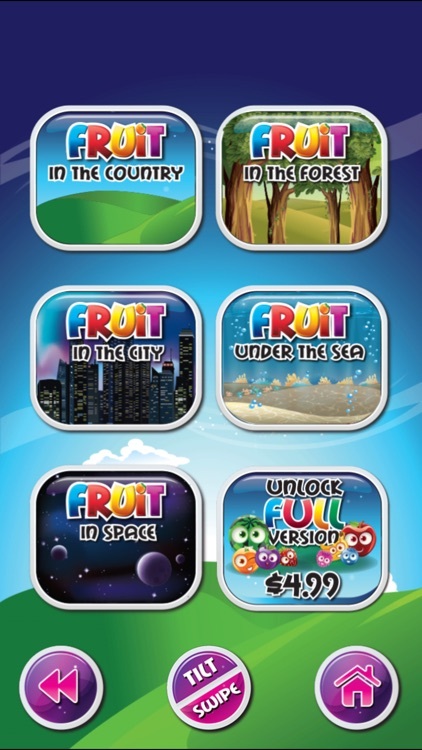 Each level has a mission, complete the mission by collecting the target fruits in the given time and avoid bombs, to pass the level. 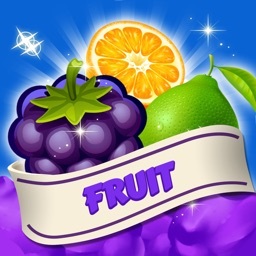 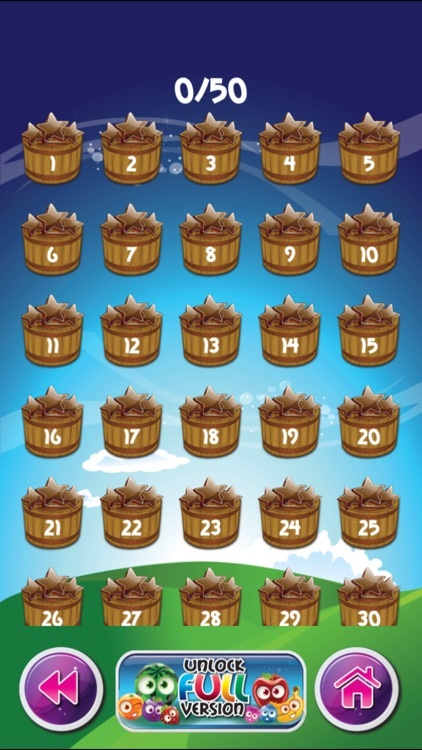 – Extra power ups include bigger bucket, double lives, 2x fruit multiplayer double time.